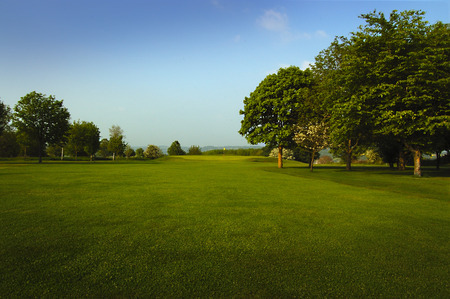 A healthy advantage off the Ladies tee, there’s a nice wide fairway to welcome your drive. You’ll need a full-on second shot, keeping the ball to the left of the fairway, which will prevent you being blocked out by the trees on the right. 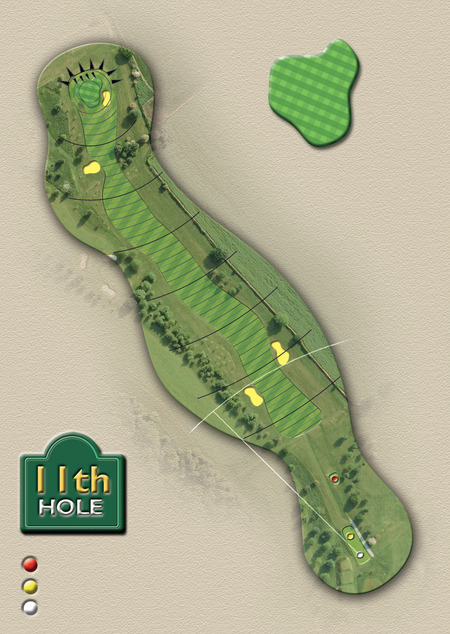 The green, flatter than it appears to be from a distance, has a narrow entrance and a bunker below on the right. Once you get there it’s not an easy green to read.